Having studied a Diploma in Person Centred Care by Dementia Care Matters a few years ago, I felt compelled this year to become a Dementia Friends Champion. Although I’ve worked in the sector for many years and have a good grasp of specialist dementia care within social care settings, I was struck once again by the limited knowledge and understanding held widely by the public about dementia. I had become guilty of being knowledgeable in my work and interactions with other social care professionals, but somehow had not carried this across more widely in my interactions and involvement outside of work. As I spoke to family and friends supporting loved ones living with dementia, I felt challenged to use my skills more widely to help people to become more dementia aware, and therefore signed up to the Alzheimer’s Society’s Dementia Friends Champion volunteer programme. To become a Dementia Friends Champion you are required to attend a day’s information session held by the Alzheimer’s Society. The day was informative and interactive, structured in a way that meant that absolutely anyone with an interest in dementia could do their part in spreading the word to create better awareness of dementia and the impact of the illness on people’s lives’. I was greatly encouraged by the diversity of the group and volunteers in attendance. My cohort was predominately made up of professionals from a wide range of backgrounds, experience and industries, all with one thing in common - to do their part in raising awareness in their workplace or community of this important health condition that is affecting many. The national dementia strategy aims to create a dementia friendly world, where people living with dementia can feel safe, understood and valued members of society. This can only be achievable if more people take the baton to become dementia aware. We look forward to participating in the programme over the coming year, to help raise awareness of dementia in our local communities. 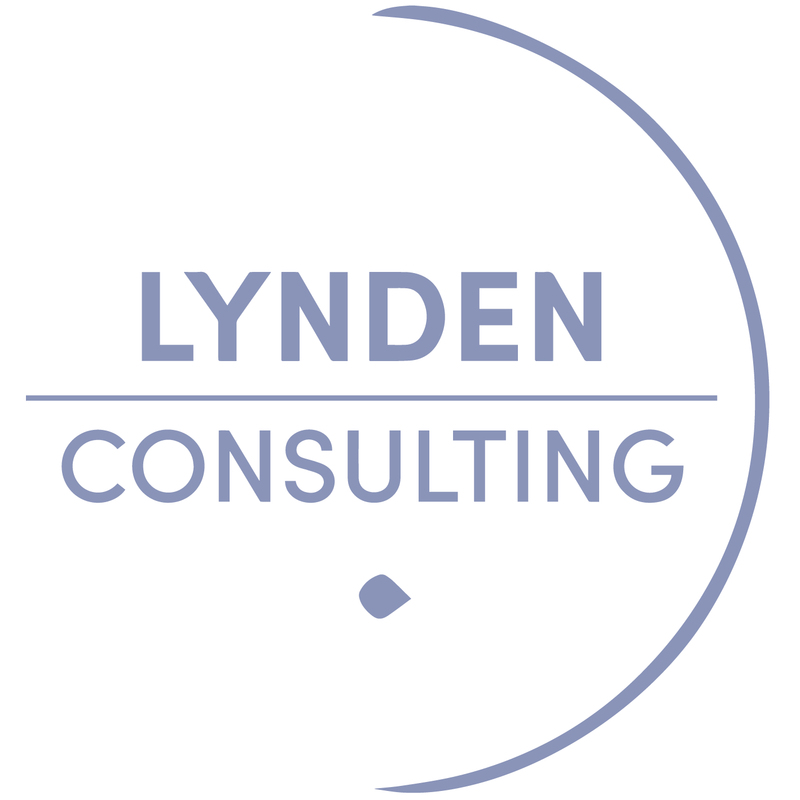 Edna Petzen is director and marketing consultant at Lynden Consulting, a specialist marketing and communications company to the care and retirement living sector. We work with private, public and not-for-profit operators of retirement communities, extra care housing, residential and nursing care, home care, day care and providers of specialist provision for adults and older people. Get in touch to find out how we can help.